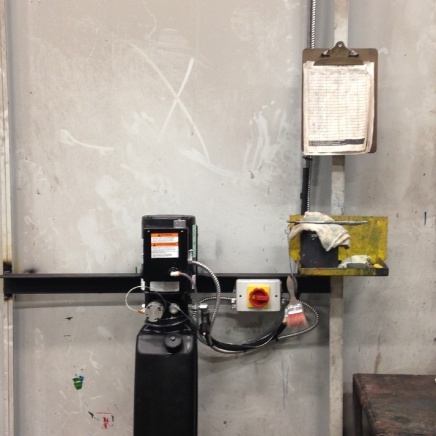 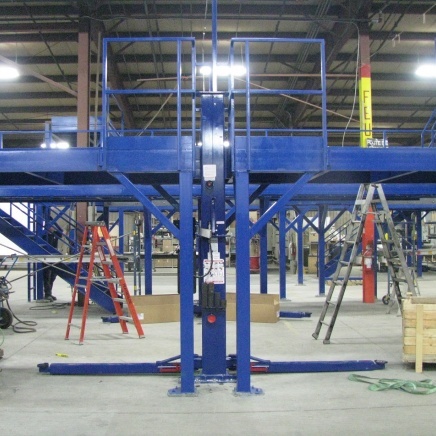 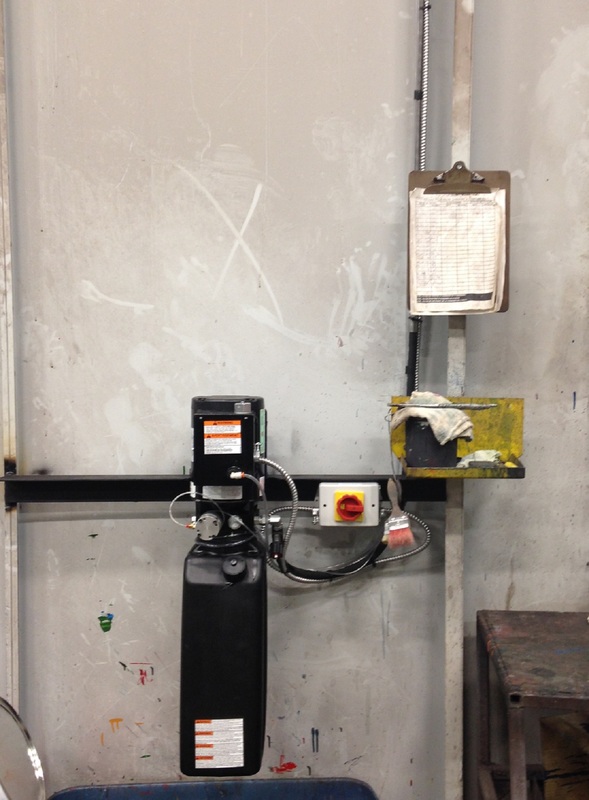 Always 100% hydraulic, without cable, chain or pulley, our custom-built lifts meet the highest requirements. 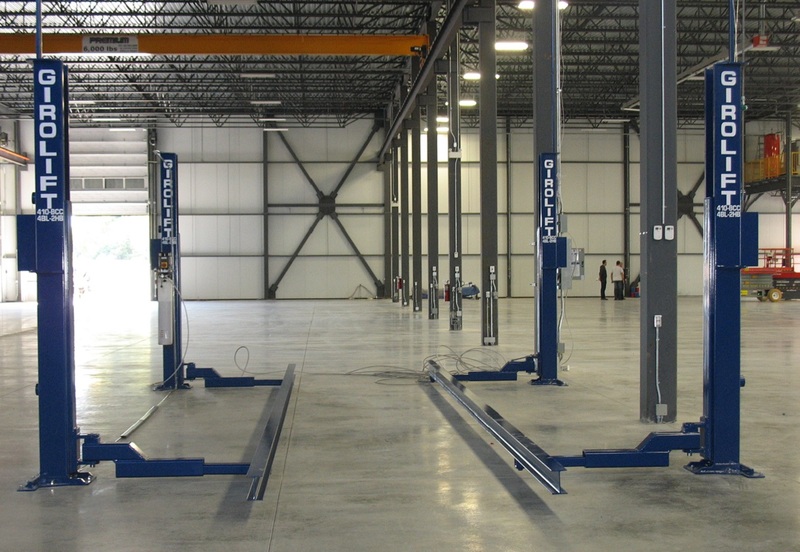 Canada Hydraulic Equipment Inc. provides design and manufacturing services. 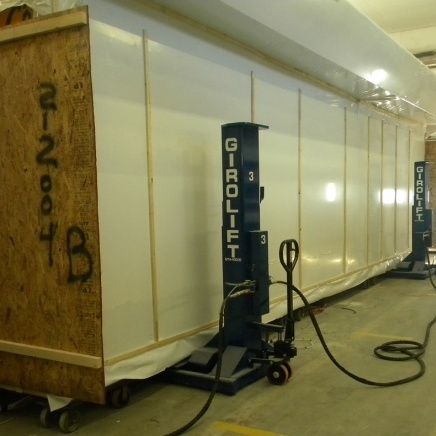 We are specialized in lifting devices in several fields such as: industrial lifting, manufacturing, mining, aluminium smelter, forestry, aeronautics and much more. 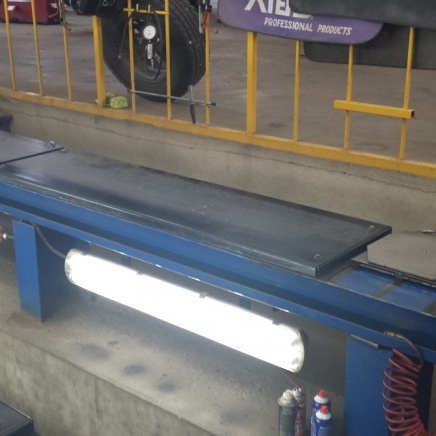 The technological innovation our customers can’t do without! 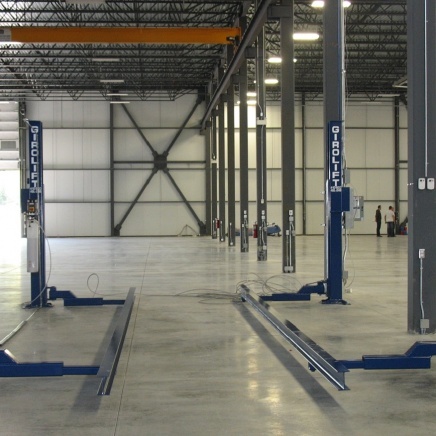 Canada Hydraulic Equipment Inc. is the only manufacturer of vehicule lifts – with 100% synchronized hydraulic posts, not using cables, chains or pulleys. 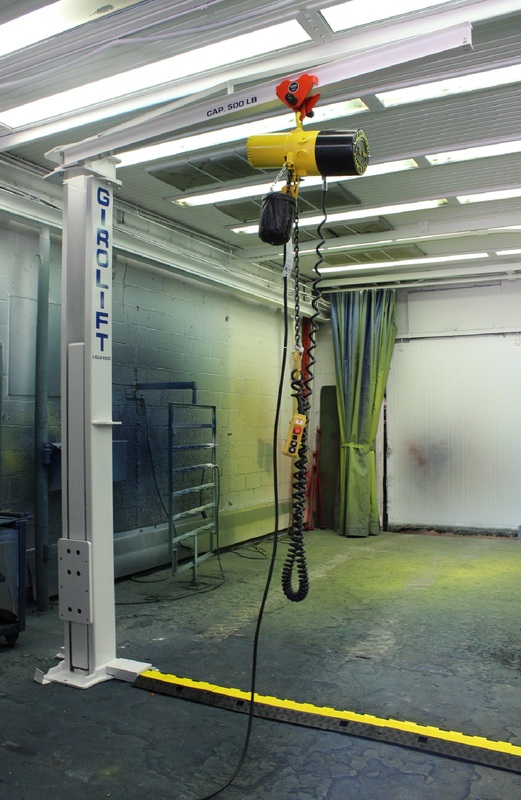 Thanks to this cutting-edge lifting technology, Girolift sets itself apart from the competition by providing its customers a variety of benefits that reduce operation costs, simplify the work while increasing productivity and accuracy. 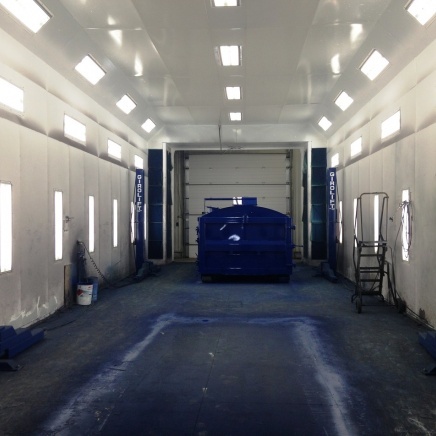 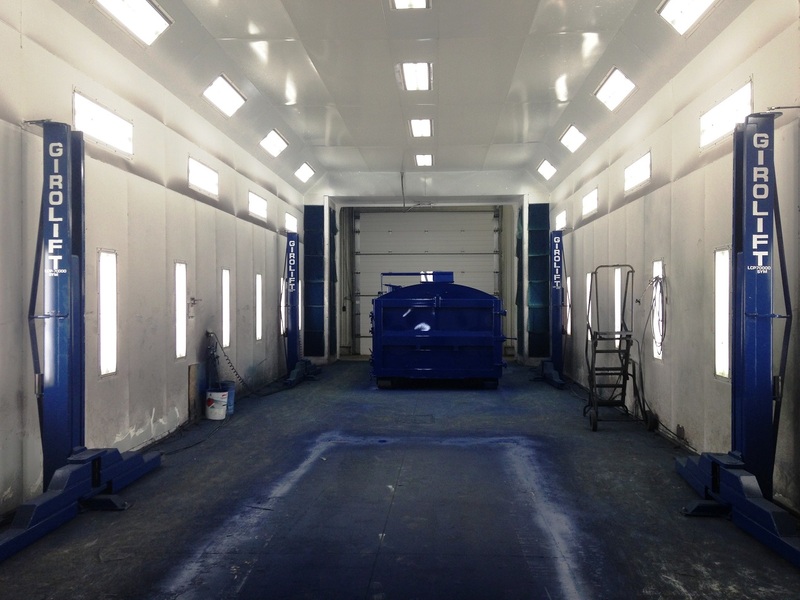 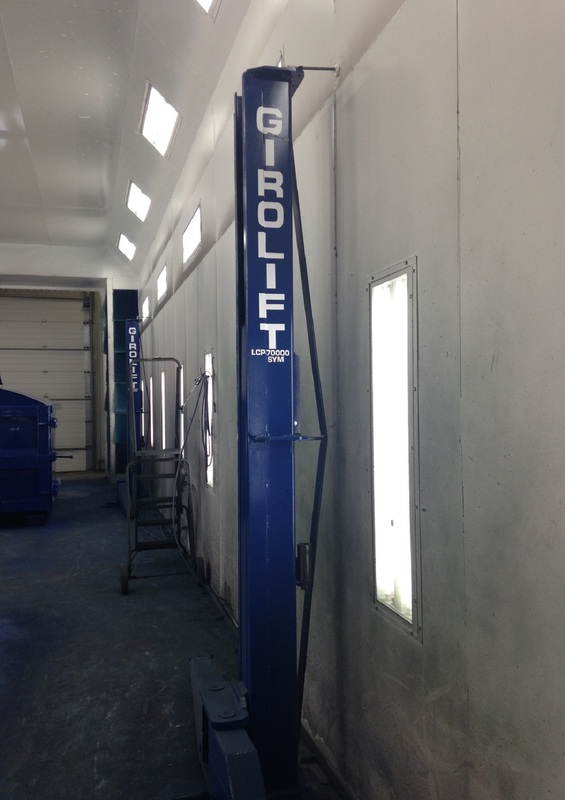 For several years, we have been working with about ten vehicule lifts from Girolift and we are still fully satisfied. 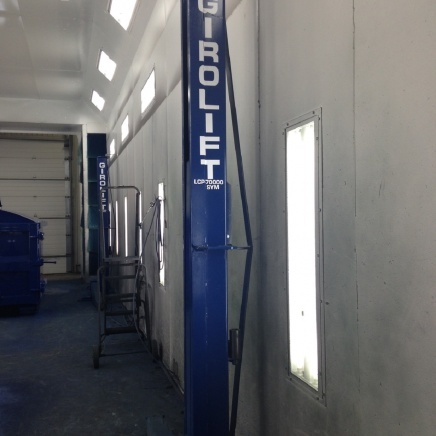 This innovative lifting technology without cable, chain or pulley makes Girolift, the easiest to use, the safest and the most economical device available in the industry. 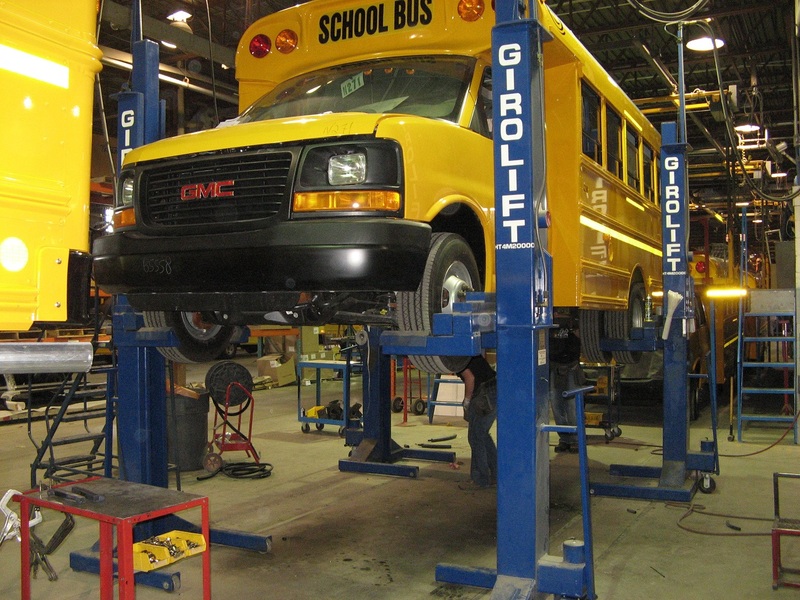 Our wide expertise and longevity allow us to guide and assist you with your implementation process. 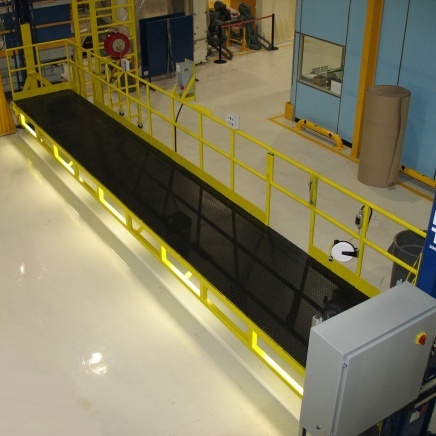 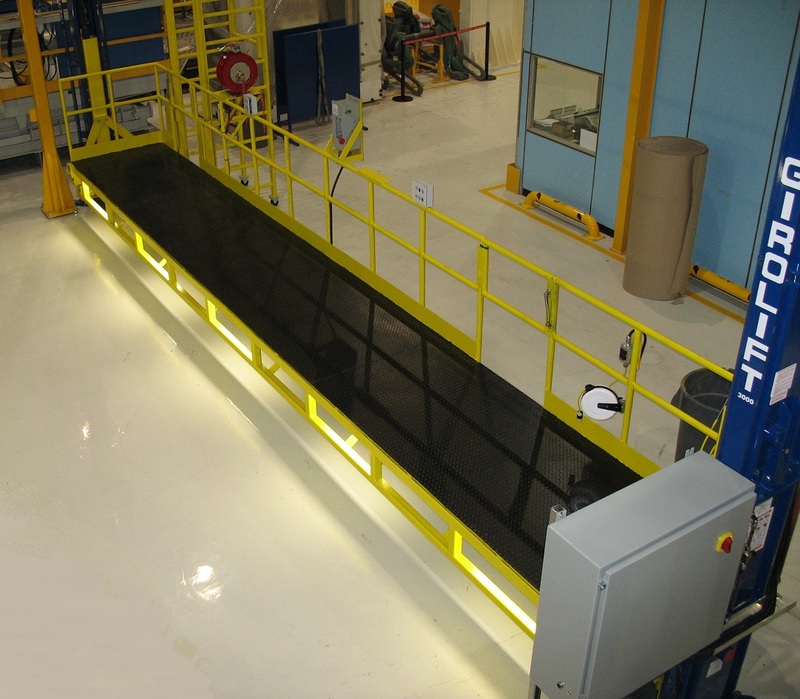 Girolift is an official supplier for numerous international companies in the aeronautics sector. 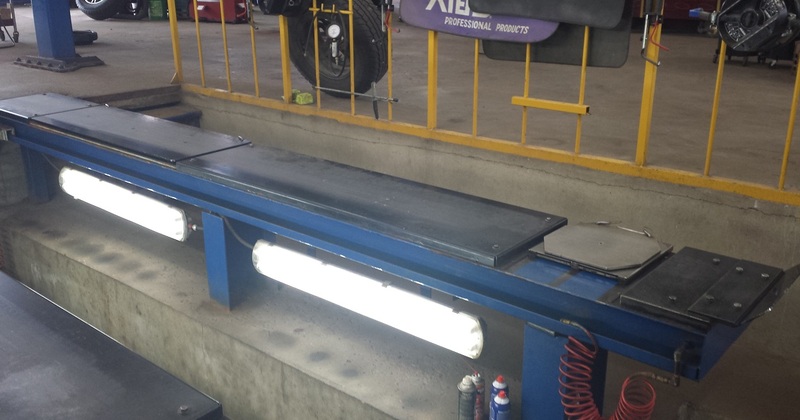 Its 100% hydraulic synchronization technology without cable, chain or pulley offers the accuracy that the industry requires. 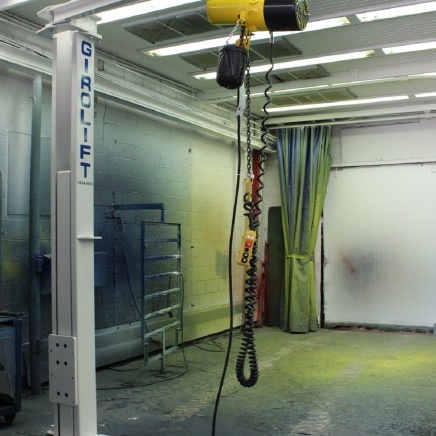 When it comes to lifting devices, the unparalleled technology used by Girolift is the most accurate and safe on several assembly lines. 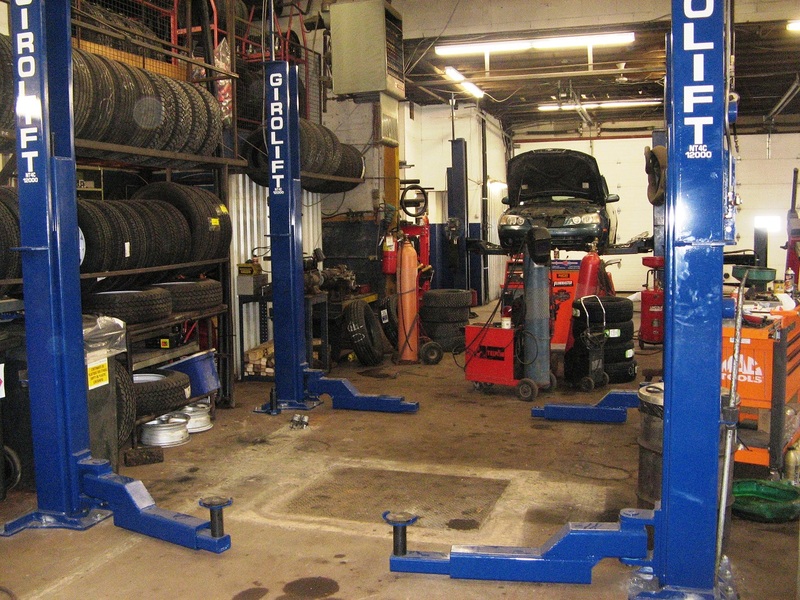 A robust and reliable product that requires practically no maintenance. 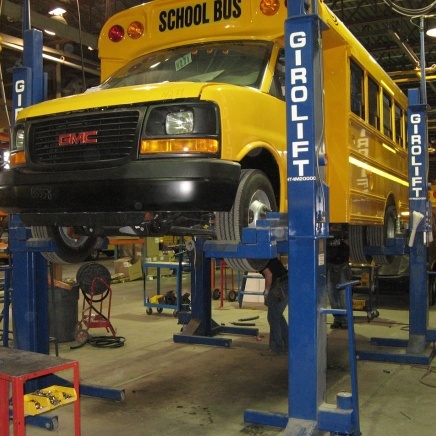 Girolift specializes in heavy vehicule lifting devices with a lifting capacity from 80,000 to 120,000 lbs. 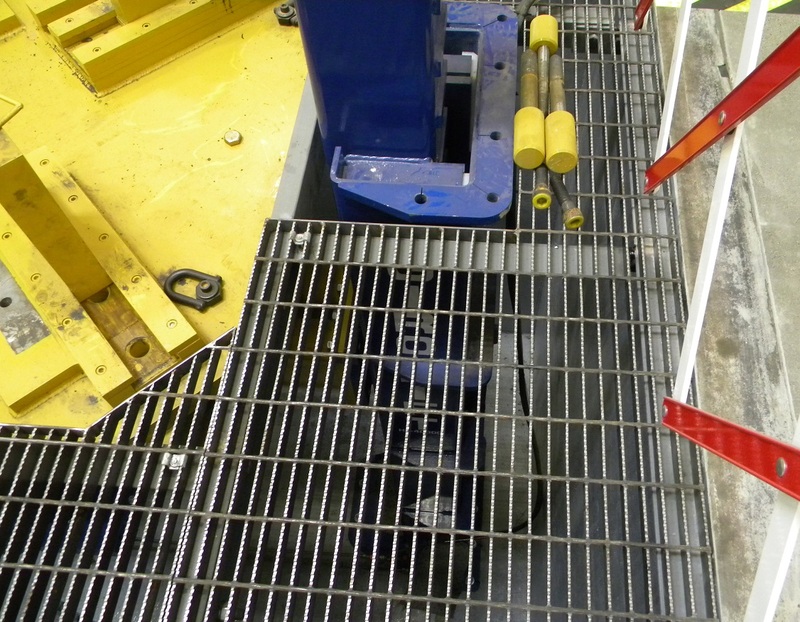 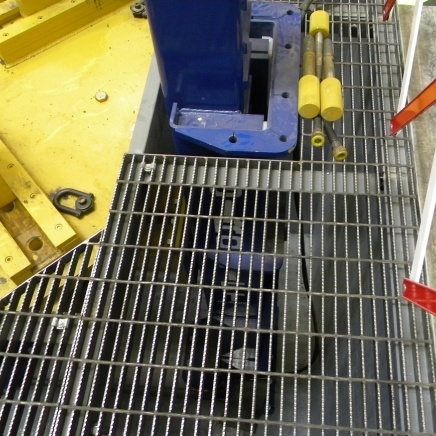 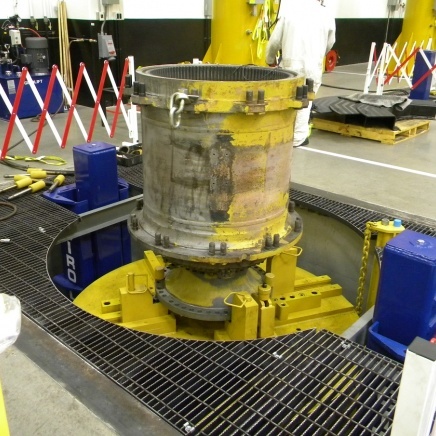 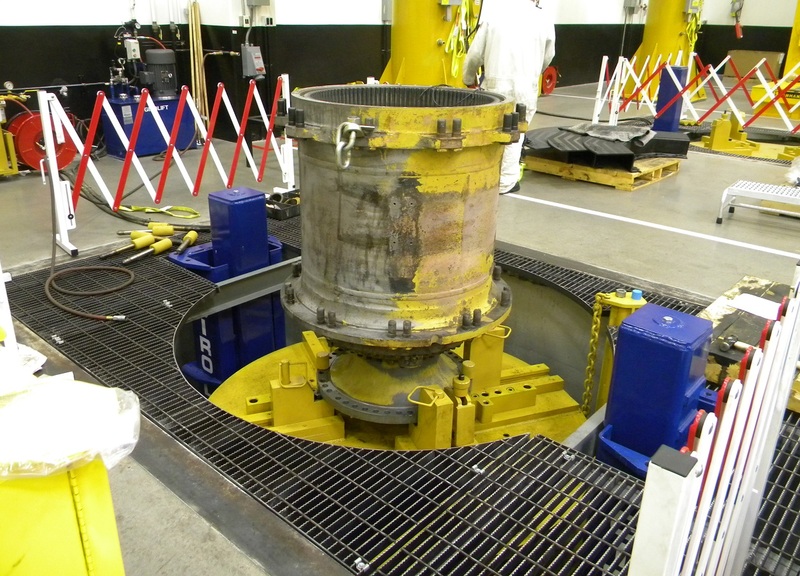 These multiple post hydraulic lifts are used in several mines throughout Quebec and Canada. 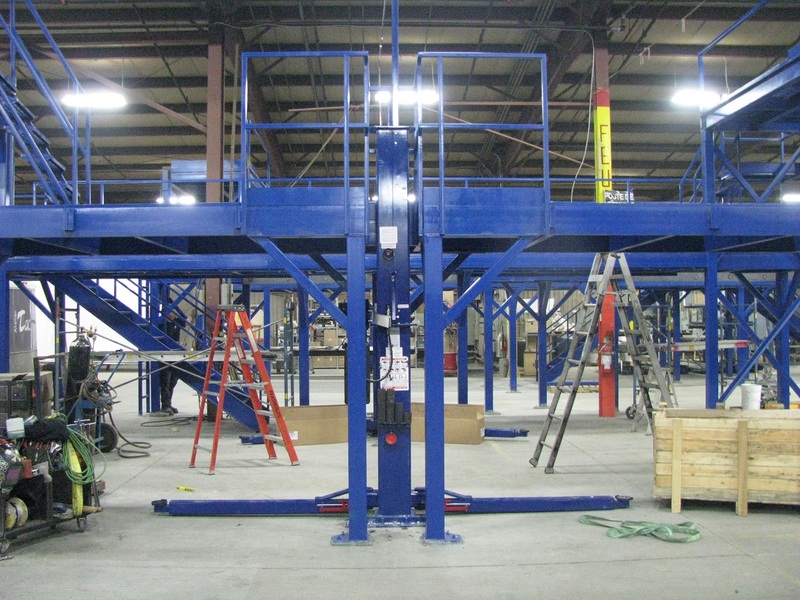 Whatever your needs in terms of lifting devices, our consulting service and engineering department will meet your requirements while offering you the equipment that will surpass your expectations. 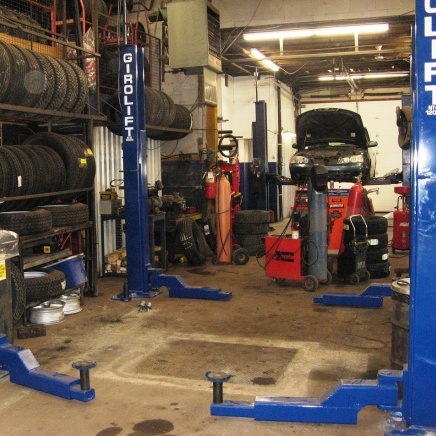 With such technology, our customers are extremely satisfied. 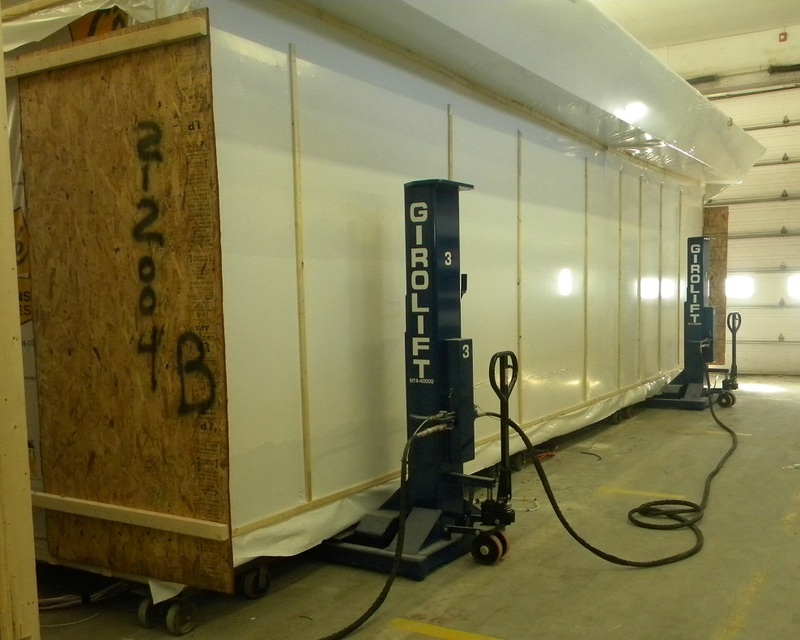 They have not only reduced their production time, but also their operation costs.